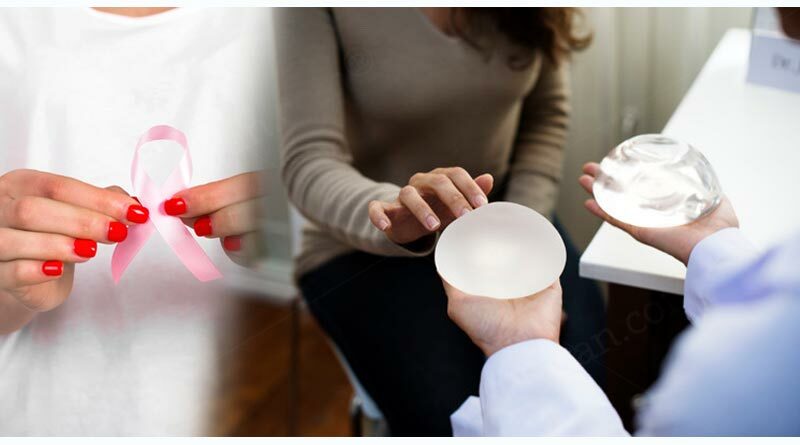 Breast Implant means to change the shape or size or the contour of a person’s breast by the means of prosthetic plastic surgery. Read; Benefits of preventing the umbilical cord. Further, in the complications related to any breast implant is the possibility of a rare type of cancer to our human immune system. It is termed as BIA-ALCL. Some people also consider this as a result of anaplastic large cell lymphoma. This was discovered recently by the Food and Drug Administration early in February this year(2019). This information has been brought by the FDA and they also believe that it is caused majorly because of the textured implants. A textured implant is reportedly becoming one of the major reasons for cancers linked to breast implant. Read; Nutrients that women of all ages need most. 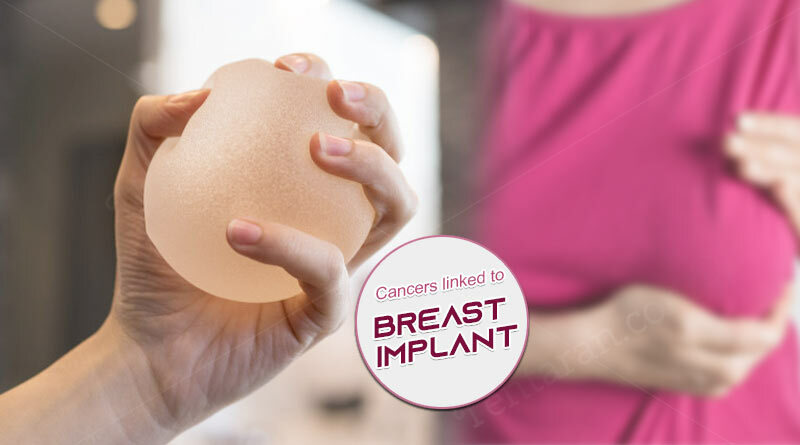 Over the past few years, people have also been warned to be careful in getting textured implants and recently by analyzing the patterns of the patients worldwide, they believe that it causes cancer which can be deadly and dangerous. However, more research is being made to ascertain the possibility of developing BIA-ALCL due to breast implants. Read; Five best foods for women health. 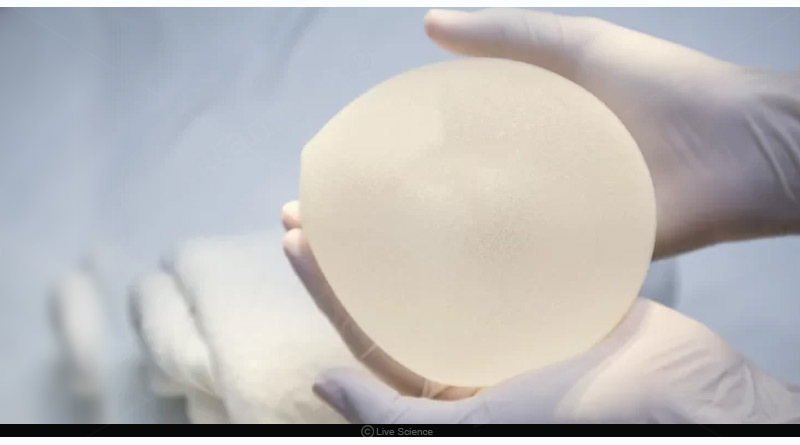 This clears out that cancers linked to breast implant have been rising over the past few years and may grow even more in the coming years as the number of women going in for the breast implants is increasing. 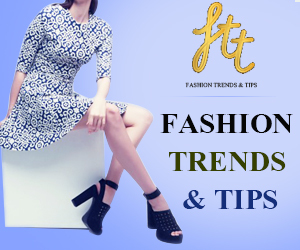 You must consult a specialist doctor and also take a second opinion before getting it done on yourself. Until your doctor approves of it you must avoid it. After all, it is your health that matters more than the artificial beauty which may have harmful effects on you. For more articles like Cancers linked to Breast Implant, do follow us on Facebook, Twitter, and Instagram.